Supremacy is a real time strategy game for up to 30 participants. 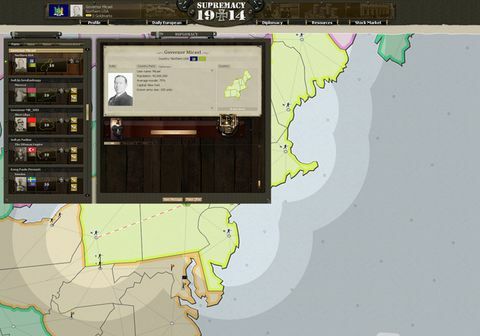 A sophisticated AI ensures fun even in rounds with less than 30 participants. 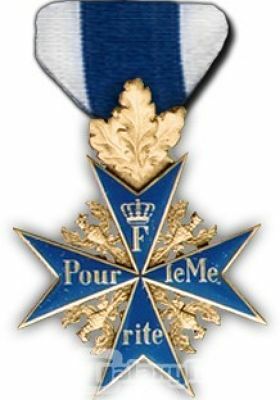 The duration of one round varies between four to eight weeks. 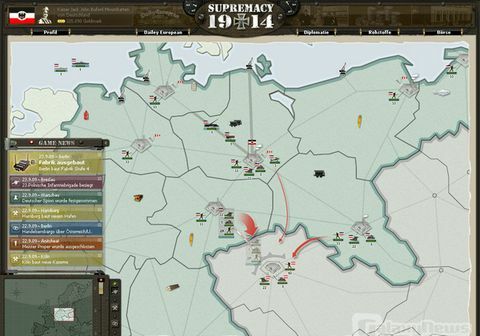 You play on a map where units move continuously instead of being listed in tables, like in most browser games. 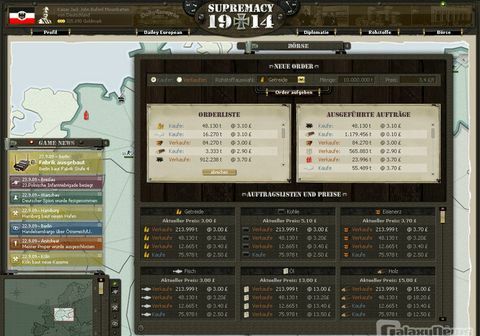 Strategists can play private rounds with friends or against competitors from all around the world, and this completely free of charge. 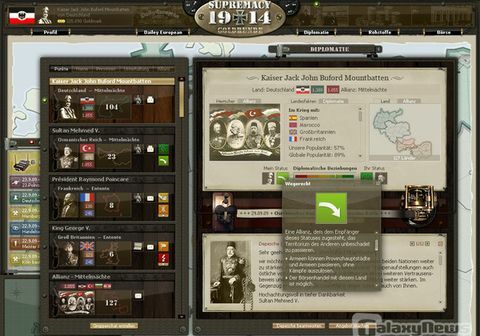 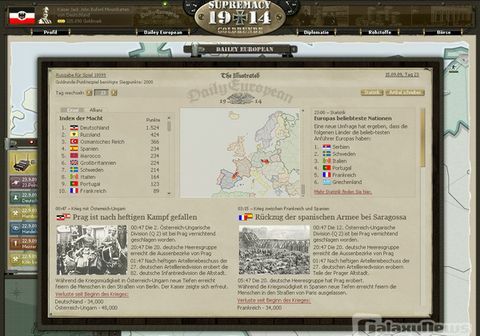 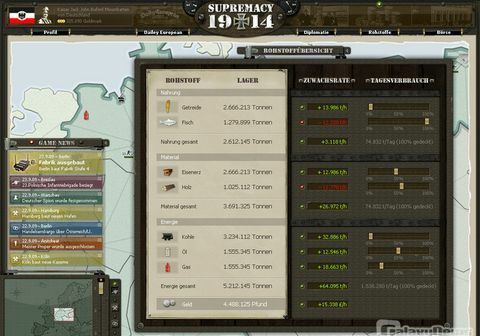 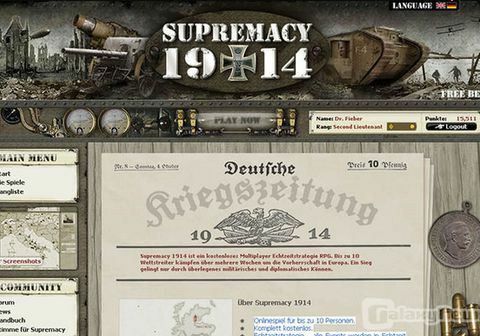 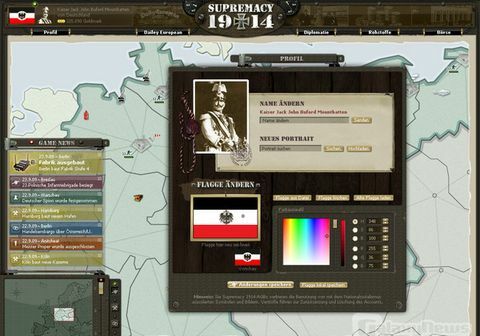 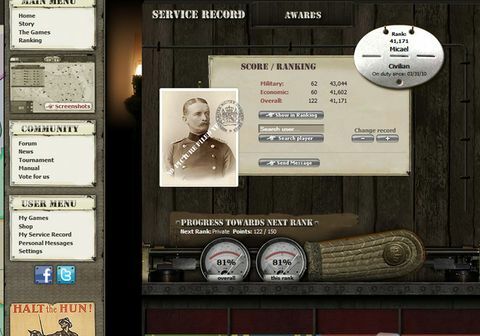 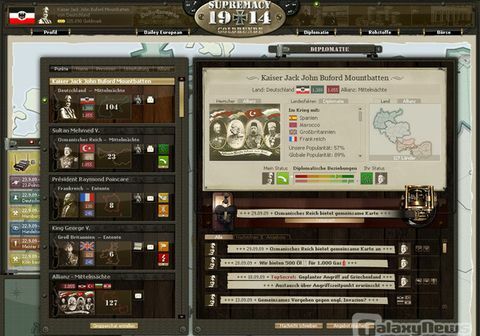 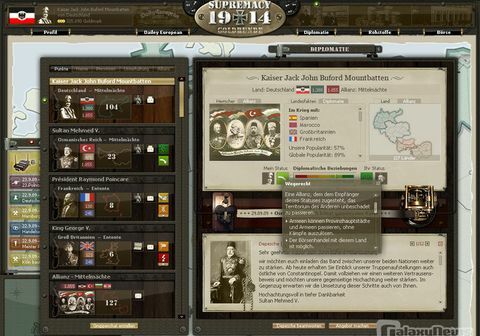 In Supremacy 1914, the player becomes head of a mighty nation in precarious Europe after the turn of the century. 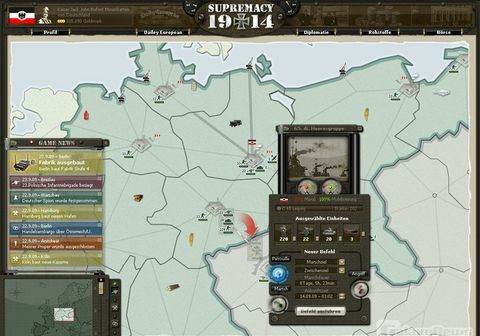 He faces the challenge to become the undisputed sovereign leader of the whole continent using smart diplomacy or simply the brute force of his glorious armies. 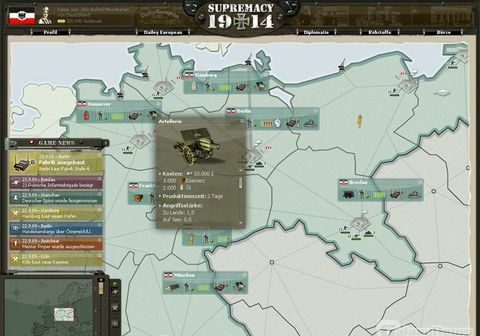 Audacious combats and the clever development of a prospering infrastructure are the foundation for victory. 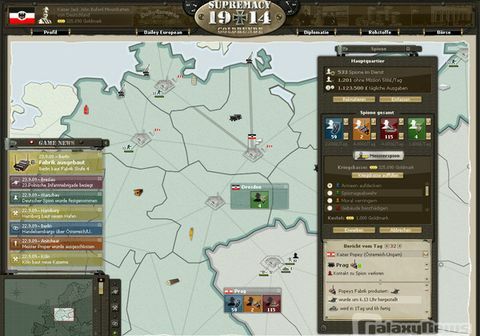 Yet, absolute power is reserved to the combatant who forms the most intelligent and mightiest alliances.